No coffee lover can resist the new Caffeina coffee maker by Viceversa. Design and quality. An essential ritual in the morning, or when hosting friends or family. With its rich history, coffee has become much more than just a simple drink with a strong and full-bodied taste. It is a symbol of bonding, of sharing a happy moment. That's why brand Viceversa, with its roots in the coffee-loving culture of Italy, offers the splendid Caffeina coffee maker for 4. 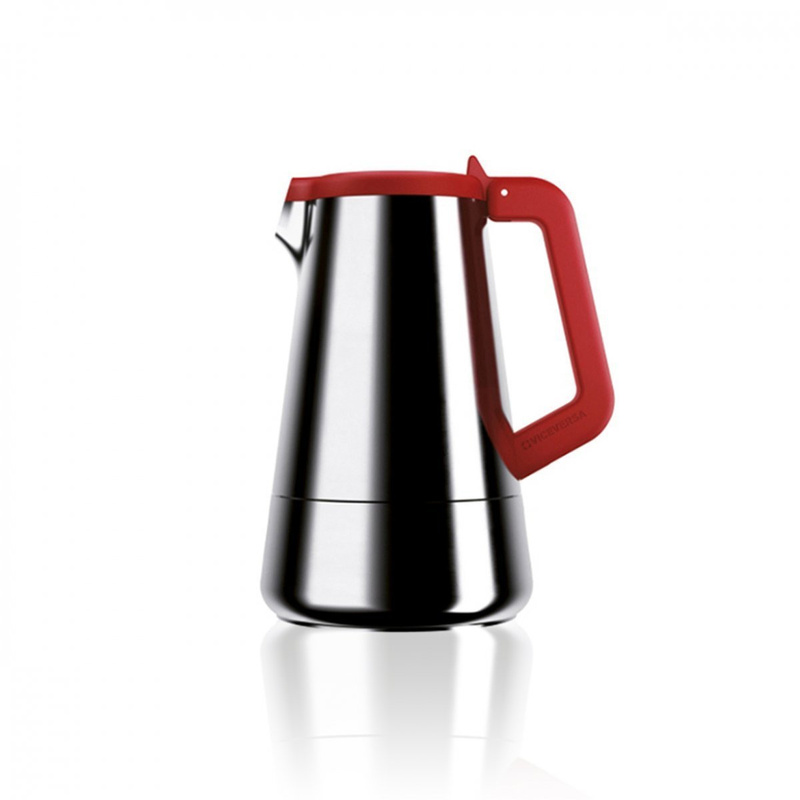 A skilful combination of quality, tradition and avant-garde design, the coffee pot is a creation by Cremona designer Giulio Iacchetti, two-time recipient of Golden Compass (2001 and 2014) and one “Prize of All Prizes” in 2009 directly from then Italian President Giorgio Napolitano. 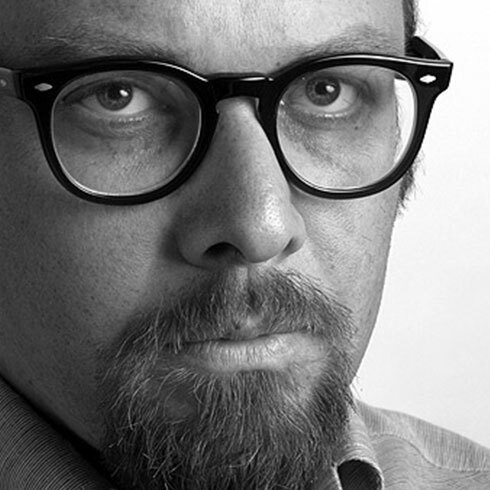 Famous for his exhibition Disobedient Objects and design project InternoItaliano, Iacchetti has placed his poised insights on innovation and tradition for a ritual as prevalent as coffee preparation. 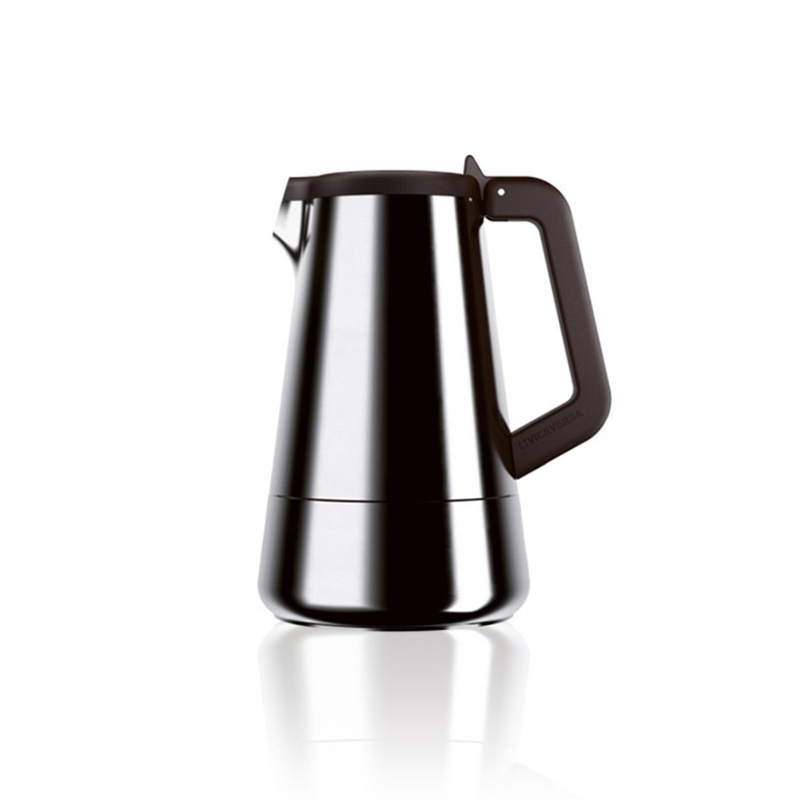 The Caffeina coffee maker for 4 is made of aluminium in a truncated cone shape, with a wider base which gradually narrows, topped off with a nylon cover. Nylon is also used on the handle, thus ensuring the possibility of a secure and isolated outlet from the high temperatures typical of a good hot coffee. With Caffeina, you’ll be able spread throughout the house the smell of coffee and share a cup with friends or family with great pleasure, seizing the opportunity to rekindle a relationship or strengthen a friendship. Paired with coffee cups and a sugar bowl from the same series, or even with the Mayday collection cups by Viceversa, making for an enviable set for any coffee lover who’s also interesting in adding a touch of class to their home. The materials, aluminium and nylon, make the Caffeina coffee maker for 4 appropriate for gas or electric stoves (not suitable for induction stoves). Hand washing recommended. Equipped with gift box.